I’ve been a little out of touch with the japanese style scene of late, but took the opportunity tonight to check out one of my fave shoe stores there. 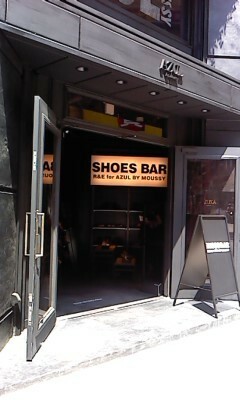 Just a few days ago, on August 18, a new shoe bar opened in Shinjuku, being the R&E Shop Azul by Moussy – I’d have loved to have been there for the first 4 days when they had opening special prices! Here are a few (not so great) pics from the staff blog. 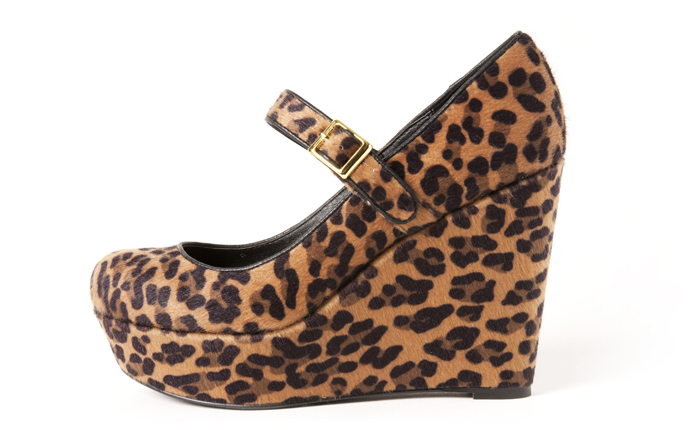 Are you ready for more leopard, or are you pretty much over it now? And platforms? 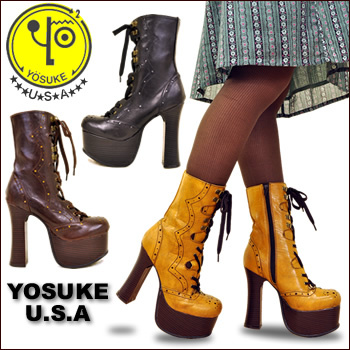 I’m just glad that we get to see so many platform shoes around in mainstream stores, instead of me having to go looking in goth and fetish shops! 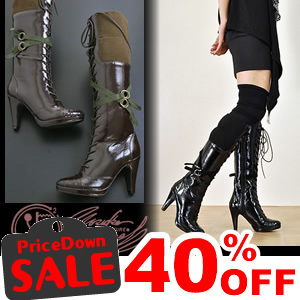 For those who love Japanese fashion, Rakuten is a godsend – and it’s having a sale now, until 12th November! 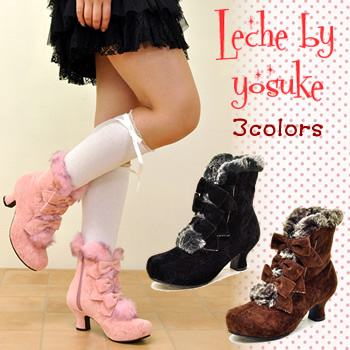 Although not a gyaru per se, I do find myself liking a lot of the fashion, and this range which is a collaboration of Galstar and Shizuka Takeda has me intrigued. 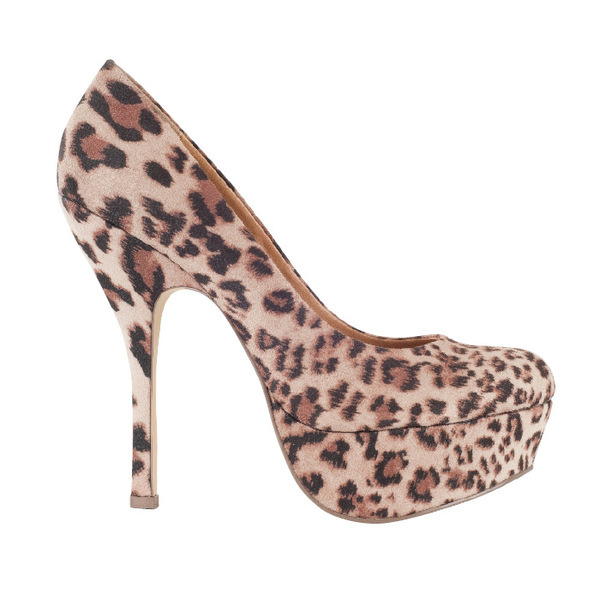 The Galstar section has all the key gal trends represented: military, nordic, fur, leopard and animal print, native pattern and more.